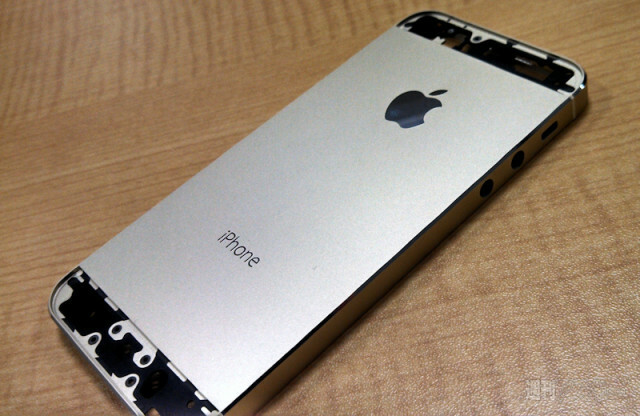 After iMore and TechCrunch dropped the bombshell of the champagne iPhone 5S, which triggered a debate as to whether it will be the choice of future iPhone buyers, the first high-resolution images of the rumoured handset have hit the web. 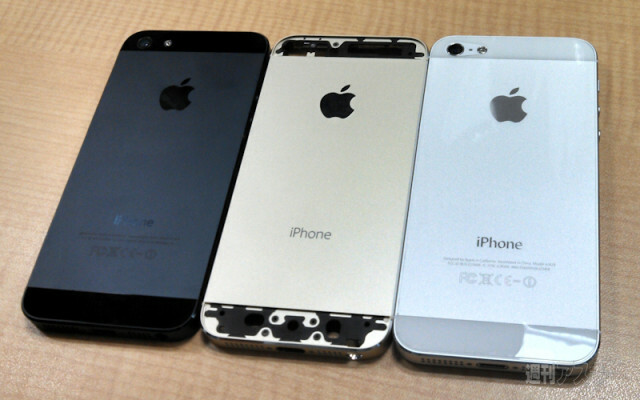 Japanese website ASCII.JP published a set of images that allegedly show the gold variation of the forthcoming iPhone 5S, comparing the device’s casing to the colour options we traditionally have seen so far (via Sonny Dickson). 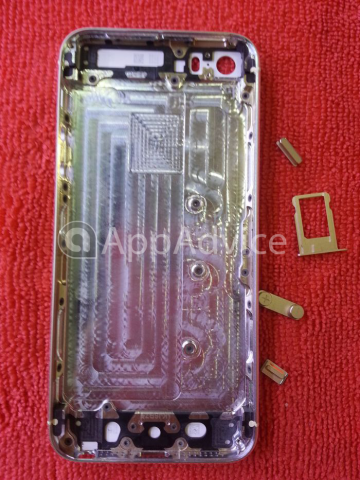 Another image shows the device’s rear shell alone. 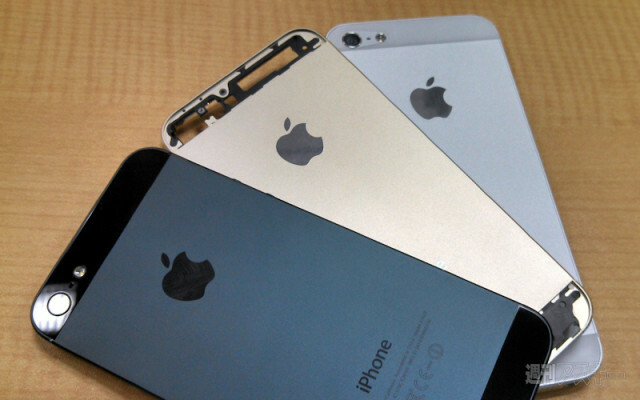 The images are in line with previous reports claiming that Apple would add a “champagne” colour to the traditional iPhone colour palette. In another report, Reuters today added its own voice, to confirm the claims of the champagne iPhone 5S, and speculated on its potential in China. According to Jerry Zou, senior VP and partner at public relations company FleishmanHillard in Beijing, a gold iPhone commercially could make sense because it would add novelty and variety, both of which are key to winning over fickle Chinese consumers. 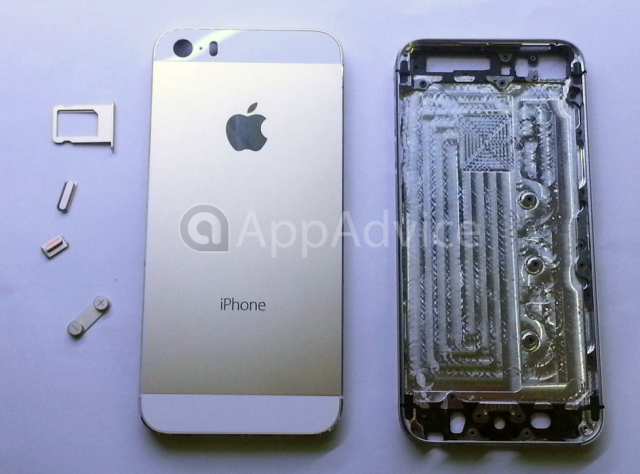 As we approach the rumoured launch date of the upcoming next generation iPhones, we likely will see more image leaks of the iPhone 5S, which is rumoured to sport a fingerprint sensor and a new 128GB storage option. 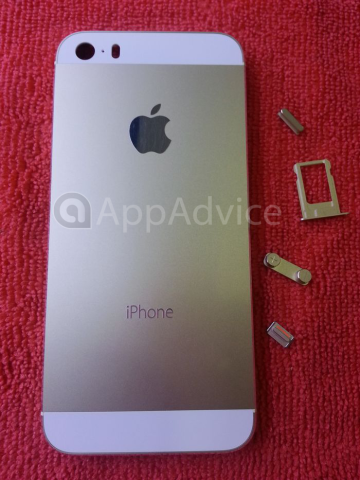 Update: AppAdvice has published a new set of images of the rumoured gold/champagne iPhone 5S rear shell. While there is no way to tell if these images of the back housing are real, tjey seem to be in line with previous rumours. They also confirm the rumoured dual-LED flash rumours.